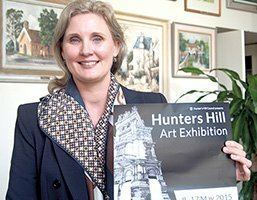 Hunters Hill Councillor Justine McLaughlin is pictured at the Hunters Hill Town Hall with this year’s Art Exhibition poster. TWT on-the-spot PHOTO. Hunters Hill’s Annual Art Exhibition will be officially opened at the Hunters Hill Town Hall on Friday May 8 from 7pm. The exhibition will run until May 17 and will include an art walk at three exhibition venues as well as 12 pop ups in local businesses. Hunters Hill councillor and Art Exhibition Committee Member Justine McLaughlin said a highlight will be the Festival of Art Weekend 0n May 16 and 17 which will include a performance by the Ryde Hunters Hill Symphony Orchestra at the Garibaldi Village in Alexandra Street. 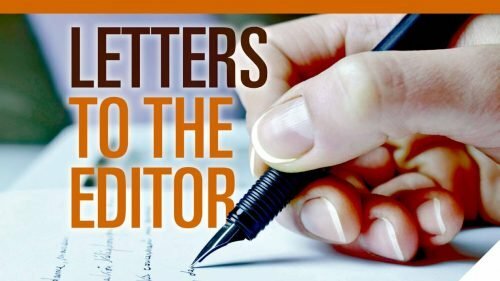 “With more than 350 artworks beautifully curated at the Town Hall, the Vienna Cottage and the Congregational Church, this exhibition is the pefect opportunity to buy art to add to or start your collection,” Clr McLaughlin said. The Hunters Hill Art Exhibition is also a meeting place for established and emerging artists, annually presenting an outstanding selection of Australian Art, including paintings and sculpture. Prizes in The Weekly Times promoted Hunters Hill Art Exhibition have reached an all-time record with over $23,000 to be awarded this year. 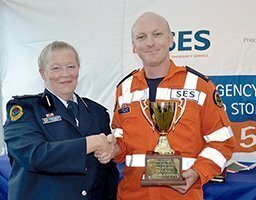 The record prize money is thanks to sponsors McGrath Hunters Hill, Jaycar Electronics, the Woolwich Pier Hotel, Hunter Holden, Hunters Hill Private Hospital, Hunters Hill Medical Practice, See the Dentist and Eurodux Framing. This year’s Hunters Hill Art Prize is valued at $8,000 with the Regional Art Prize valued at $5,000 with Sculpture Functional Award, the Sculpture Non – Functional award and the Water Colour Award attracting $2,000 each. 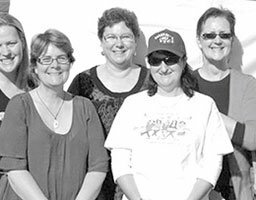 The Smaller Works Award, the Nora Heysen Award and the Choice Award are valued at $1,000 each. The (NEW) Kids Choice Award is valued at $250. 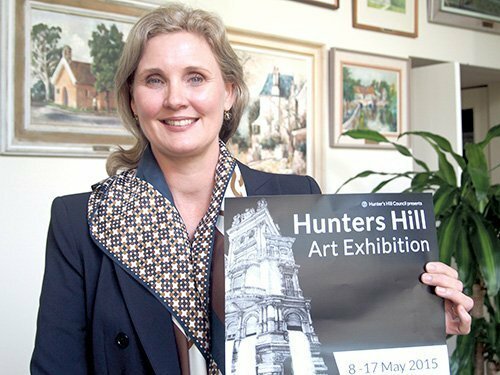 Hunters Hill Council Events Coordinator Adrian Black described the Hunters Hill Art Exhibition is a meeting place of established and emerging artists and said this year’s exhibition on May 8 to May 17 is expected to attract the Municipality’s best artists. “This annual event presents an outstanding selection of Australian art and sculpture,” he said. “Selection into the annual Exhibition is highly competitive. The Weekly Times promoted exhibition is touted as one of the best suburban exhibitions in the country with over 350 artworks beautifully curated in three historic venues. “This Exhibition is the perfect opportunity to add to, or start your collection,” Mr Black said. Set in the heart of the leafy sandstone peninsula, Hunters Hill the Exhibition presents a great opportunity to visit the area. The Art Walk meanders through the three main Exhibition venues and 12 Pop – Ups in local businesses.